I'm coming back to my monthly segments of Etsy Raves after a long hiatus. I didn't plan on taking a break from this meme, it just happened! Not to worry, I finally found something that's worthy of being raved about. Yes, it's more bookmarks. Don't worry if you're already a bookmark hoarder like me and don't plan on buying more, Gina has giveaways on her Instagram account. You should follow her there to be updated! You're probably wondering... "Alex, you've shown us so many bookmarks before on Etsy Raves segments. What makes these bookmarks so different?" 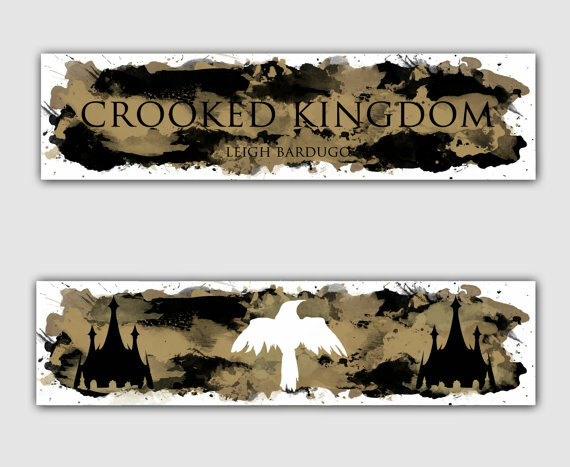 I'd say... "Well have you ever seen bookmarks like these before?" The one thing I love about Gina's products is that she can keep that painted watercolor look in the background but still make each bookmark look completely different. The words and designs in ink just tone down the watercolor in the background, and I love it! I was fortunate enough to win a giveaway Gina did on her Instagram account. 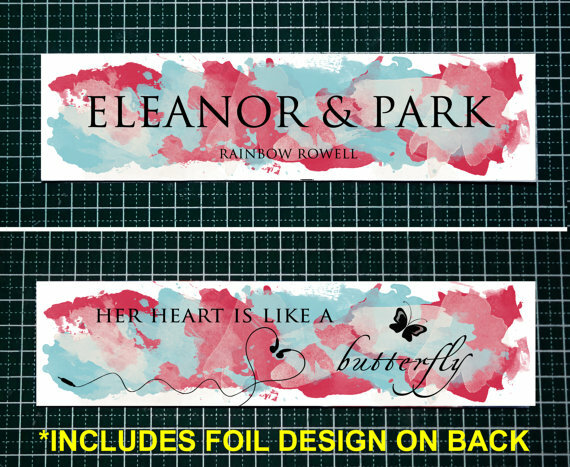 So I'll be receiving samples of her wonderful bookmarks soon enough. I can't say anything about the quality of her products because I haven't received mine yet. Keep in mind, they come on textured paper. My guess is, the bookmarks won't be as flimsy as paper bookmarks because they have to be resilient enough to hold the watercolor and ink. 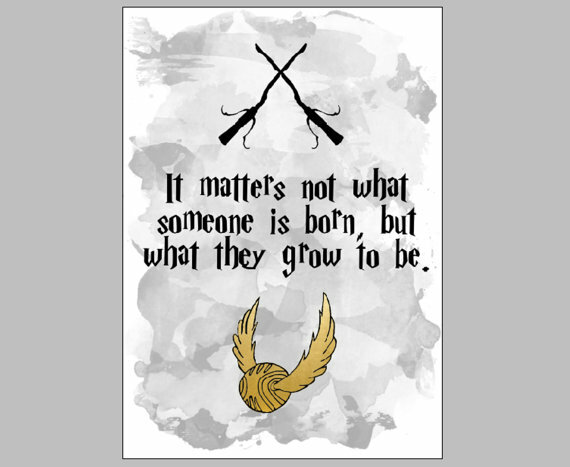 I believe you can either purchase her bookmarks in thin or thick watercolor paper options. The price isn't so bad compared to other handmade watercolor bookmarks on the market. Keep in mind that these are HANDMADE so she probably put a lot of hard work, time and heart into her pieces. Shipping is always unreasonable but that has nothing to do with the seller.You're purchasing bookmarks through Etsy so you have to abide by Etsy's shipping prices and rules. 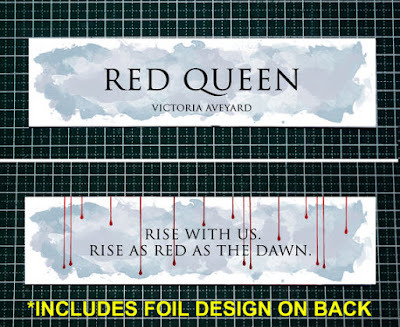 I'd suggest that you buy these bookmarks in bulk if you want to avoid the price of shipping you'd have to buy if you buy them separately. If you'd like to visit her shop, click here!